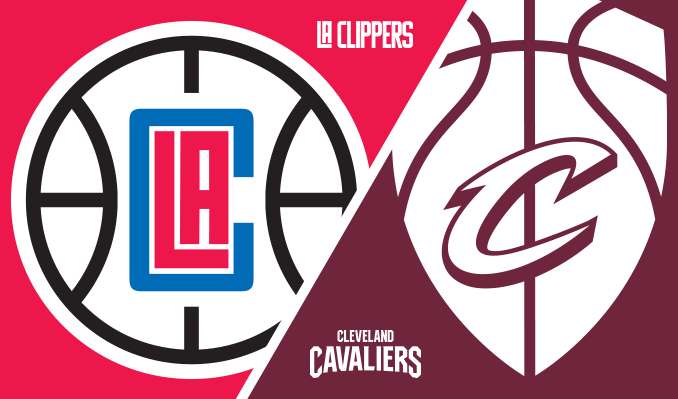 The LA Clippers play in the Pacific Division of the Western Conference of the National Basketball Association (NBA). The Clippers have won two division titles (2013, 2014) and are coached by the great Doc Rivers. Under the vision of owner Steve Ballmer, the Clippers have emerged as one of the most progressive teams and innovative business partners in basketball.